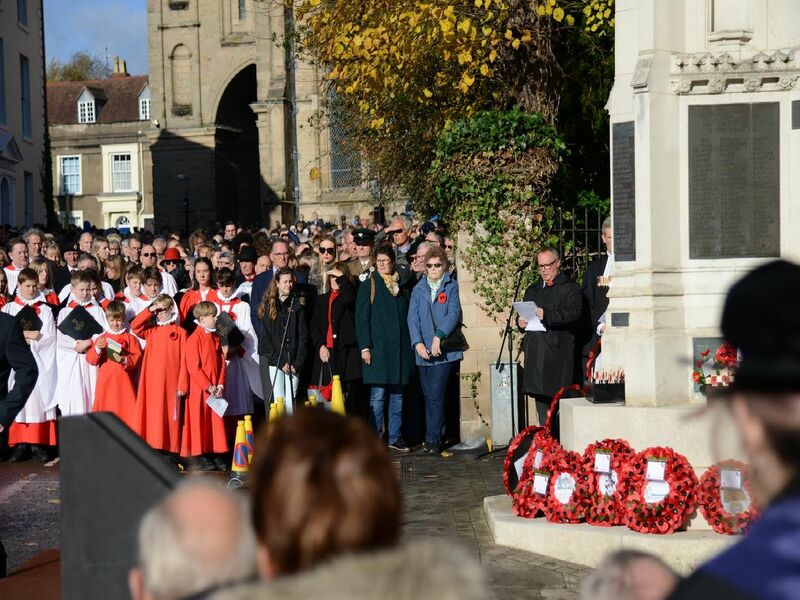 Yesterday (Sunday November 11) people from all over the world paid their respects to those who died in the First World War. This year marked 100 years since the end of the First World War. Across Warwick people paid their respects at a number of services and events including the lone piper playing at 6am, the service at St Mary's Church and the beacon lighting at Warwick Castle.